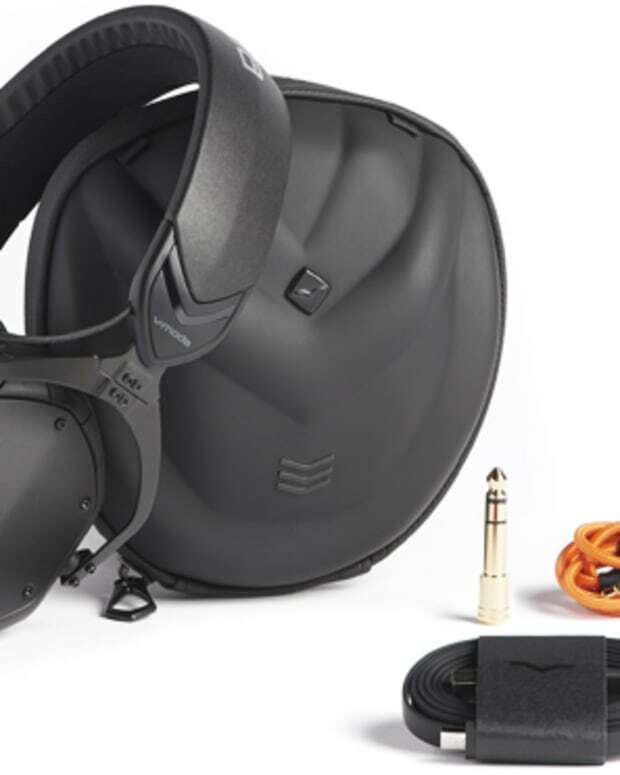 V-MODA&apos;s mission since it&apos;s inception has been to deliver high-quality sound and products that aim to transform how DJs, audiophiles, and your average listener enjoy music. 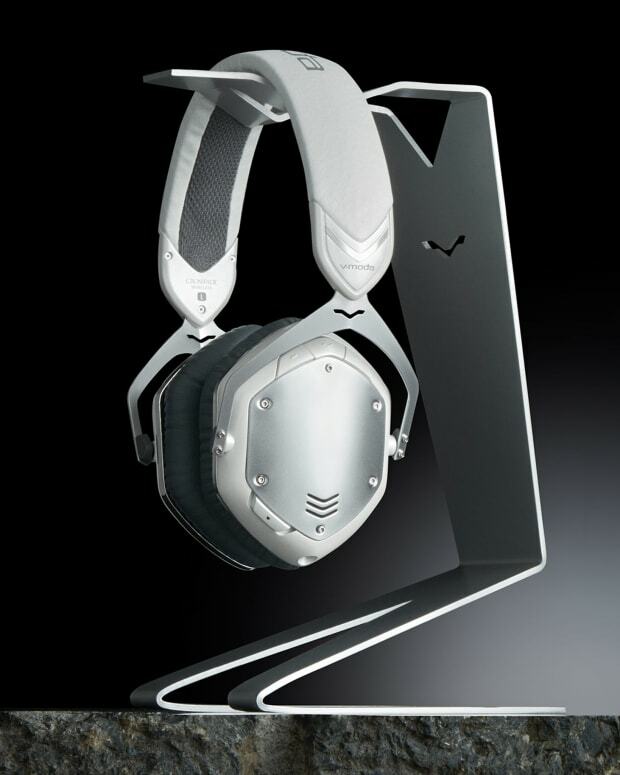 Staying true to their mission, V-MODA has unveiled a new product today from their labs called the REMIX. 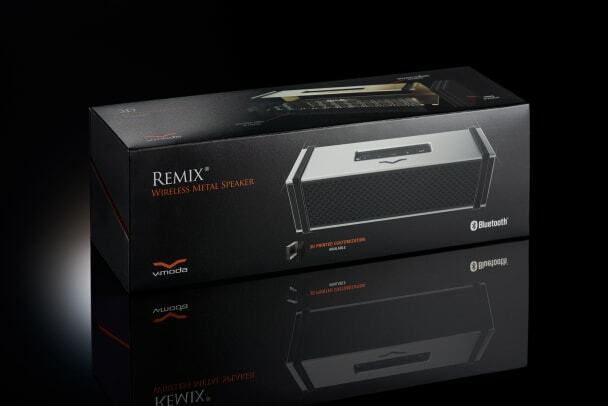 The REMIX is the company&apos;s first portable Bluetooth speaker that not only delivers mind-blowing enormous sound, but is also the world&apos;s first wireless speaker to allow 3D printed customization options for every surface. 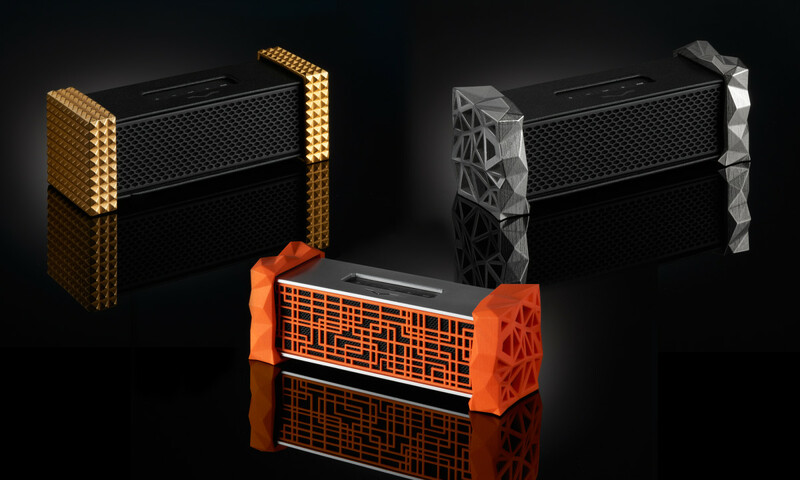 The speaker will come in two forms -minimal CNC aluminum and luxurious vegan leather-and will allow for any of it&apos;s six sides to be covered by materials ranging from matte fiber, gold-plated or even precious metals like 14-karat rose gold or even platinum. 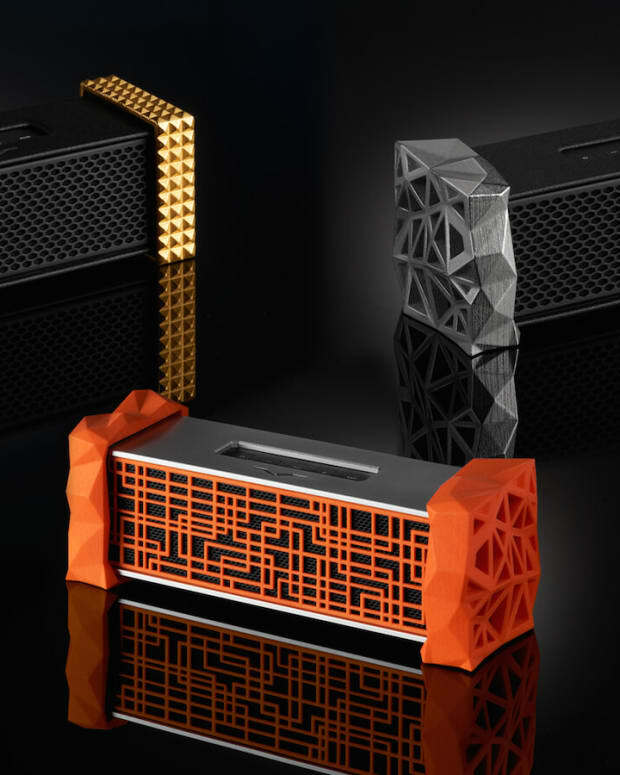 Another world&apos;s first the REMIX speaker achieves is the headphone amplifier built into the system. Most headphones today don&apos;t reach the sound level they were designed to provide, but a headphone amp delivers more voltage, and as a result, more crisp and clear sound. With the new VAMP mode, music lovers can now unlock their inner audiophile as the REMIX delivers 83mW x 2 energy to unlock full power of their headphones, without having to break the bank on most $200 industry standard amplifiers. We should note that there&apos;s also an extra use of the headphone amplifier feature that audiophiles and regular music lovers will enjoy. When the speaker enters VAMP mode, the volume can also be controlled at the same time, so listeners can properly enjoy their high quality music without worry about turning their music too high or too low. The speaker is now available on V-MODA&apos;s site for $300/€300 here.